Acura has just become the first and only automotive brand to earn 5-star Overall Vehicle Scores from the NHTSA and Top Safety Pick+ ratings from the IIHS for every single model in its lineup. Obviously, the point of the commercial is that Acura engineers are extremely mindful of the lives and safety of the people who will be occupying their vehicles. But the image of a man in a white lab coat carefully adjusting the lifeless head of a small child is the most unsettling thing involving crash test dummies since that “Mmm Mmm Mmm Mmmm” music video came out in 1993. 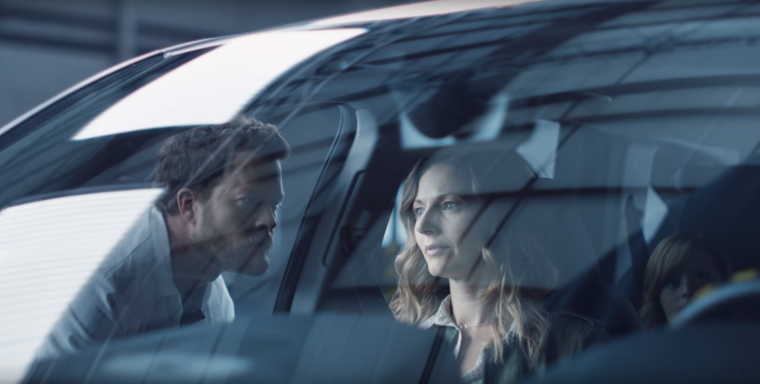 And yes, the big reveal that the engineer is placing representations of his own wife and children (and himself, which is trippy) into the 2016 Acura MDX makes his awkward manhandling of their paralyzed bodies a bit less weird… but still kinda weird. The ad campaign, which Acura calls “high impact and emotional,” launches digitally today, and on national broadcast television this Sunday, October 18th. That motivation? 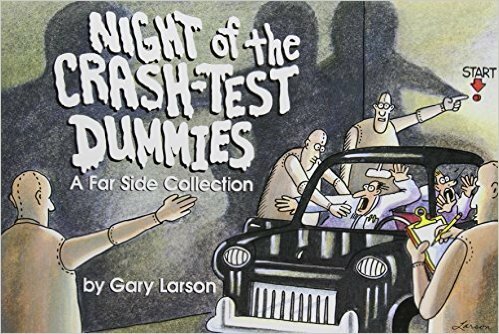 Treat the crash test dummies well, engineers, lest they come to life and seek vengeance, a la The Far Side.